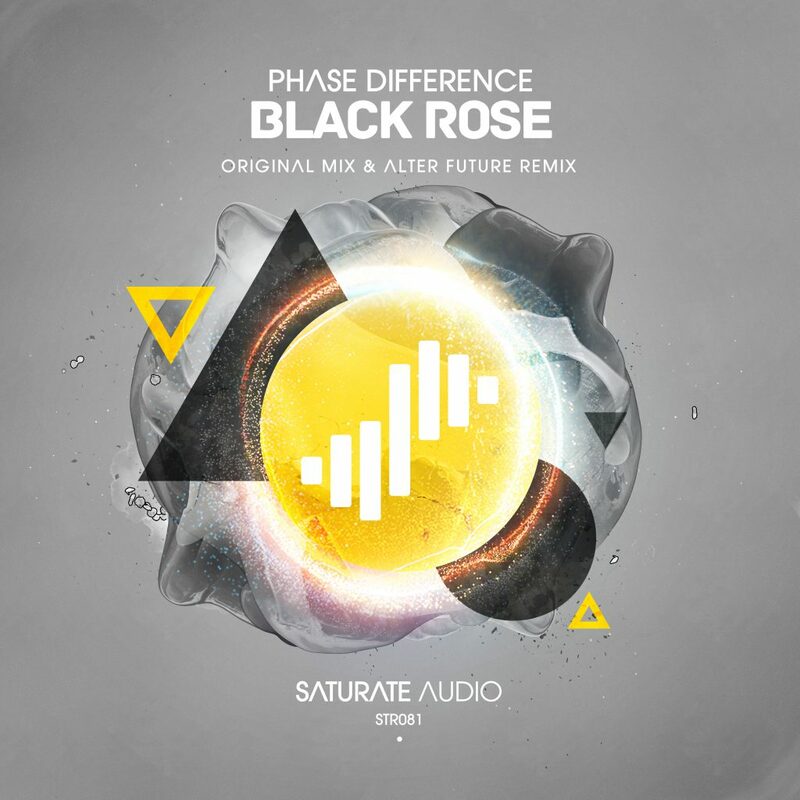 Saturate Audio welcomes 2017 with the Greek Phase Difference, and his latest creation “Black Rose”. This is definitely one of his trancier productions so far with attention to sound design and incredibly absorbing breakdown with whispering heavenly voices, cinematic strings and understated epic melodies that make the difference. On remix duties, Alter Future, with his high quality trancer, exactly what we expect to hear from him. Massive release here! Don’t miss it!